Hi, my name is Donald! 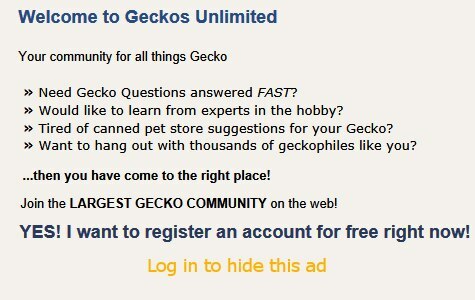 Im 19, im cool, and I love reptiles, especially geckos. Driving, playing football, talking on the phone, reading, playing xbox, etc.